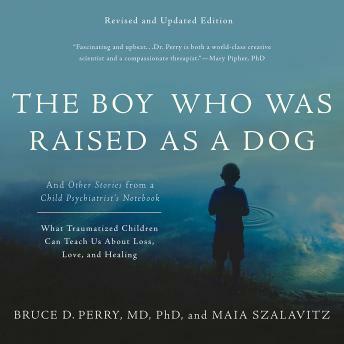 Listen to "The Boy Who Was Raised as a Dog: And Other Stories from a Child Psychiatrist's Notebook--What Traumatized Children Can Teach Us About Loss, Love, and Healing" on your iOS and Android device. Amazing book. Hard in places, but not as emotionally hard as I anticipated. It really illuminates maladaption and psychopathology in a fascinating way. My 13 yo psychology-obsessed kid loved it too!